Toni is currently a member of The City of Refuge Church, (formerly Greater Bethany Community Church), Pastor: Bishop Noel Jones. Toni is a Commodities Manager in the procurement field by profession. She has a BS degree in Business Management and Certification in Purchasing Management. Being the granddaughter of an ole southern country preacher, she started singing in church at the age of 4. She has been in the church all her life, however, accepted Christ for herself at the age of 18. Coming from a talented and richly musical family, it was evident that she would fall in love with music, dance and theater. She has performed several stage plays/musicals such as Your Arms Too Short To Box With God, In Command of the Children and The Anointing. She joined a dance reportoir for four years where they performed in the theater, television events and public-community events. During this time, she also continued to be involved in various singing groups. With the talent to create, she was often called upon to choreograph dance pieces, or assisted in the creative process. 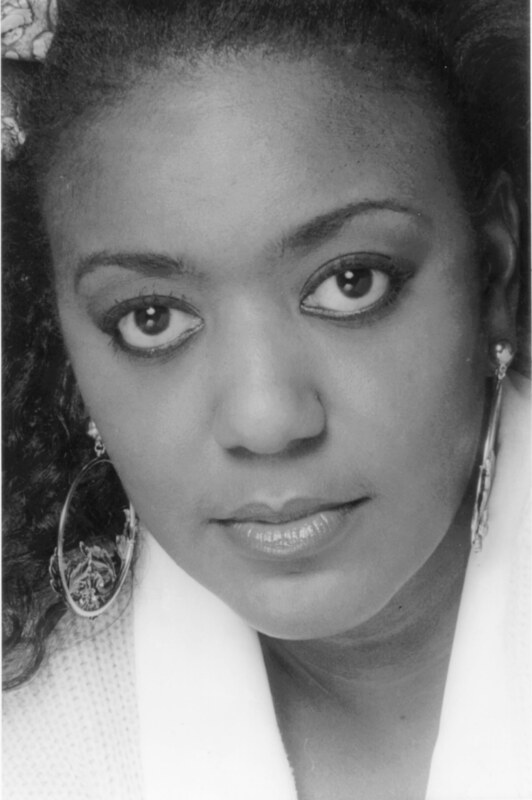 One of the major organizations she was involved with was singing with The Gospel Music Workshop of America both in Los Angeles, and Washington, D.C. She was blessed with the opportunities to tour throughout the South, Midwest, East Coast in the U.S. and in Canada. She also had the privilege of performing with such artists as Daryl Coley, John P. Kee, Rhodena Preston, Billy Preston, Jennifer Holiday, Hezekiah Walker, Andre Crouch, Vicki Wynans, Marvin Wynans and Ta-Ta Vega, to name a few. Her last successful project was as Co-writer and director of In His Name Inc's first project, a dramatic impartation,"You Better Check Yourself", which premiered October 18, 2002, where the annointing flowed and souls were saved. Currently, Toni is also blessed to be singing with an annointed group of individuals. They have been ministering throughout Southern California in song. The group is Trevor Johnson & Triumph! who's is currently in the studio recording their first CD project due out in late October 2005.